Through our combination of IIoT Technology, Delivery, Financing and Insurance we enble industrial startup, Aluvation, to bring their visionary new product ‘Heat Treatment-As-a-Service’ to the automotive production market. 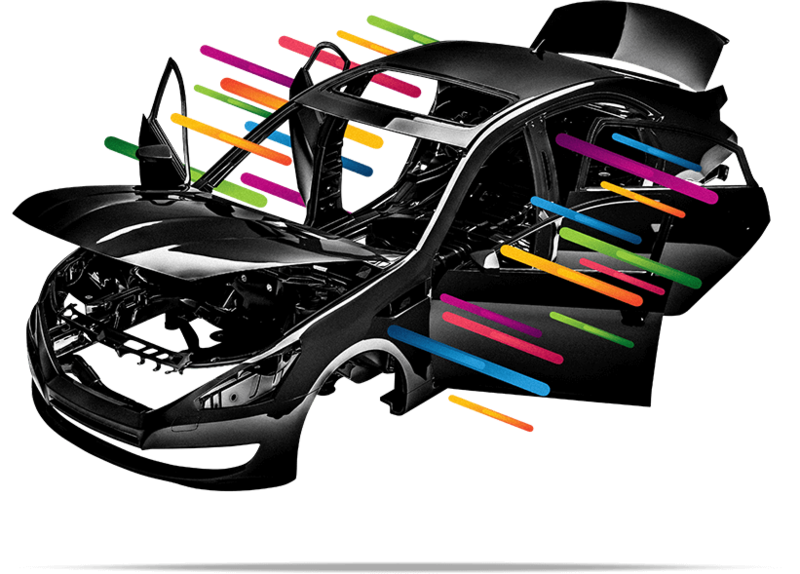 By focusing on the three key pillars of Modularity, Connectivity and Standardization, Aluvation’s new business model is driving a major shift in the way automotive companies process aluminium automotive components. As we help customers like Aluvation reinvent their individual industries, we are reinventing how industrial devices are managed and monetized in every industry. Led by Markus Belte, Aluvation is built upon a history of successful pioneering developments that have gone on to become market standards. 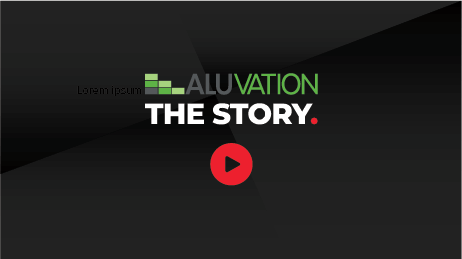 Aluvation believes their success in transforming from Capex to an ‘As-a-Service’ business model hinged on choosing a single market leading partner in innovation with the right technology expertise, speed and collaborative spirit. After researching best in market IIoT Solutions providers, they decided relayr were the perfect choice. Relayr helps us to close the gap, so our customers can rely on the IoT systems we’ve developed with relayr and trust that we take care of everything, which is business critical to us and our customers. These factors combine to make the aluminium processing industry ripe for reinvention. High quality aluminium components can only be achieved through very complex heat treatment and controlled cooling processes. Increasing demand for shorter production and delivery times. High transportation and logistics costs. Growing industry need for real time production changes and customization. 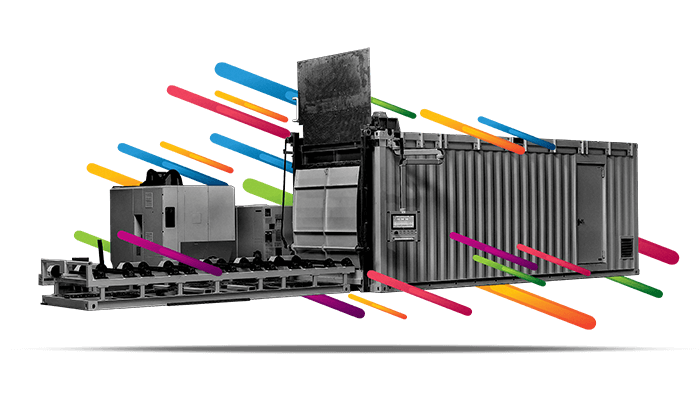 Aluvation’s goal was to deliver a modular, mobile and cost-effective microfactories providing on-demand aluminium processing on a pay-per-use basis directly to their customers’ automotive manufacturing locations. Through relayr‘s multi tentant middleware platform, real time and historic roll based data is accessable to the boardroom and plant operator. Relayr’s edge/gateway device management capabilities collect, normalize and securely transmit data to the relayr platform. Relayr’s any-to-any integration, with Aluvation’s billing platform and ticketing system, enables usage based billing and support ticket creation for errors and outages indentified by relayr’s anomaly detection. Ultrafast time to market; a new heat treatment line can be in place in days instead of standard 6-12 months. Increased revenues from new pay-per-use business model. Increased productivity and quality from real time production environment adjustment capabilities. Dramatic reductions in transportation and other logistic costs. With relayr’s remote device management capabilities no on-site process knowledge is needed. Reduced maintenance costs with Predictive Maintenance providing 16% uptime increase. THE JOURNEY FROM CAPEX TO OPEX. Centralized off-site industrial large-scale plants for heat treatment outside the OEM production process. Decentralizing aluminium heat treatment by providing mobile, modular, full-service treatment plants directly into the factories of leading German car manufacturers. High transport costs from the OEM for heat treatment. Heat Treatment based on output - transitioning from CAPEX to OPEX. Project periods for a large customer’s site installation are between 6 and 12 months. Flexible adjustment of capacities by increasing /decreasing processing modules. Utilization risks and high current inventory weigh on cost levels. Aluvation only generates revenue when up and running (OTA predictive maintenance). If you’re excited about how we can support your business in pivoting to ‘As-a-Service’ model just fill out the form and we’ll contact you shortly.